Scroll down to register interest. 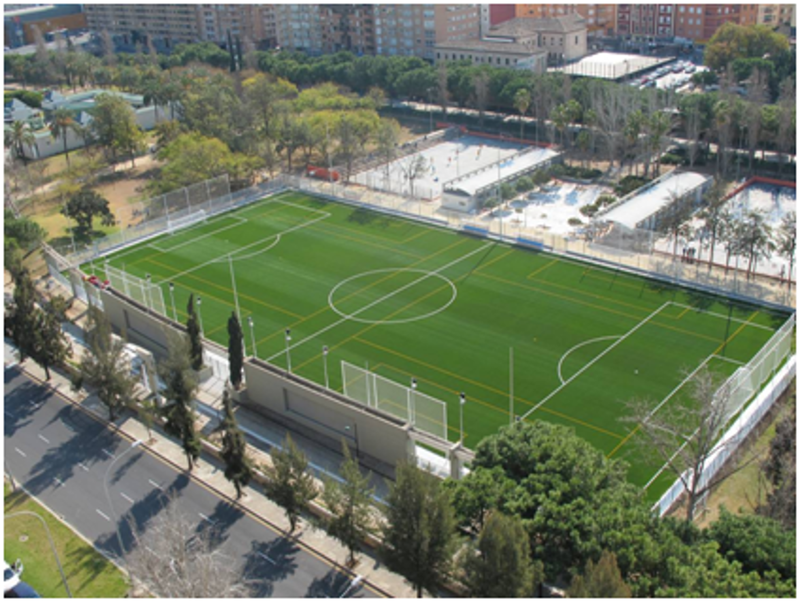 Following the success of the GPS International Academy in partnership with FAB Academy in London, GPS created the new International Academy Spain Valencia in September 2017. GPS has a history of producing elite players at high level US based Colleges, National Team Programs, and professionally in the US, UK and beyond. The goal is to give young, talented players the opportunity to grow in a professional and challenging environment. Players develop at different paces during their formative years and the GPS International Academy is able to offer the support, expertise and guidance for them to fully achieve their maximum potential. 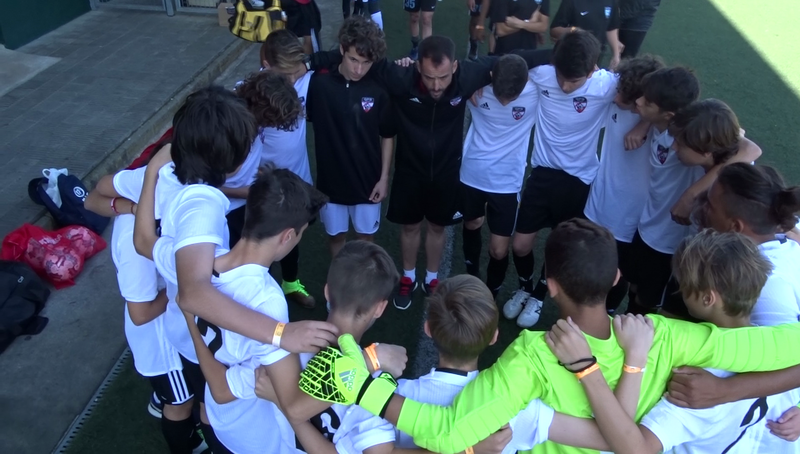 The GPS International Academy Valencia gives talented students opportunities to play in matches, tournaments and the potential to participate in trials at professional clubs. 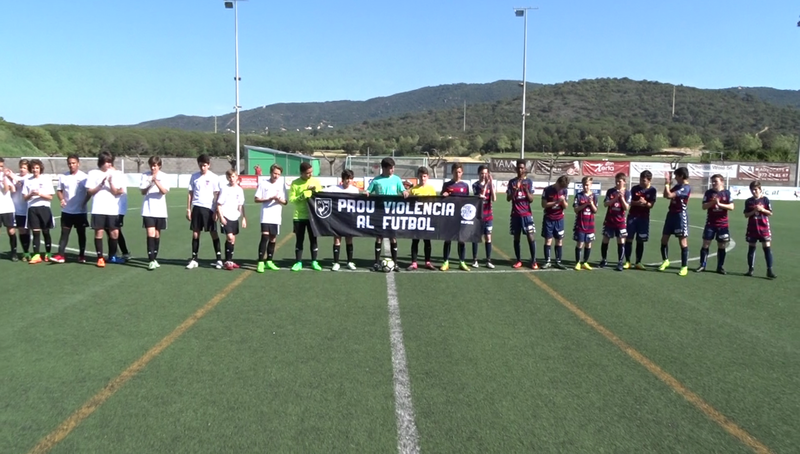 GPS chose to locate at La Petxina as they offer the highest quality facilities and allows them to replicate the environment that students would have at professional football clubs, as well as giving our students the best possible start in the sporting life. 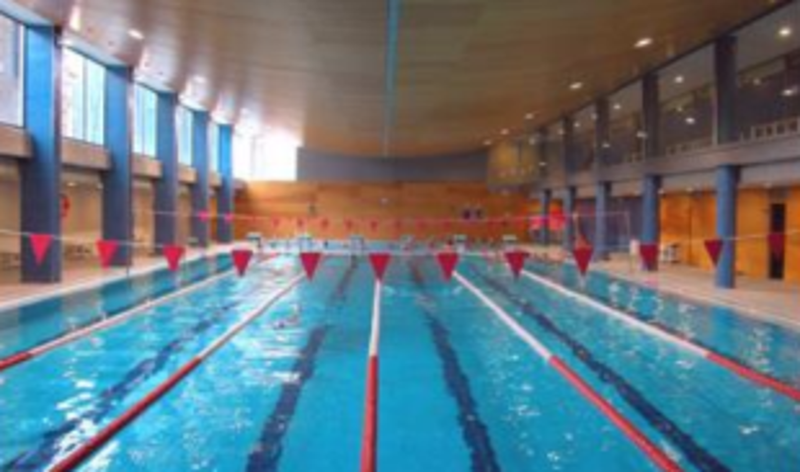 La Petxina boasts a modern, fully equipped spacious gymnasium, a 6-lane indoor 25 meter pool, an athletics track and a 3G 8-a-side and 11-a-side football pitches. An indoor Futsal court, a municipal library with 30,000 books dedicated to sport are complimented by a state of the art auditorium for conferences and events. The 3G 8 and 11-a-side pitches ensure our students have the best opportunity to train, play and reach their true potential on world class surfaces. Excellent accommodation at La Petxina includes amazing views of the River Turia. All rooms are exterior with large windows to enjoy the bright sun of Valencia and all are equipped with heating and air conditioning. All rooms have full bathrooms and are equipped with a television and a desk. Laundry and cleaning services are available allowing student athletes more time to train and study. The school dining hall provides all meals and offers different options for vegetarian people. Also, there is a social room with a football table and a ping-pong table and board games to enjoy during the free time. The state-of-the-art gymnasiums comprises a wide range of cardio and resistance weight machines to make sure that no muscle goes unworked, not to mention a large selection of free weights and a designated spin studio containing 30 exercise bikes. There is also an indoor athletics track with 8 lanes with regulatory dimensions. The academy players will spend three sessions a week in here improving their conditioning with a soccer-specific program designed for them. The center will also be used for recovery sessions when the players have had a game the day before. La Petxina is also the home for a number of other elite athletes. Academy students aged 16 and 17 who would be going into their junior year of high school, will study in our associated private school. 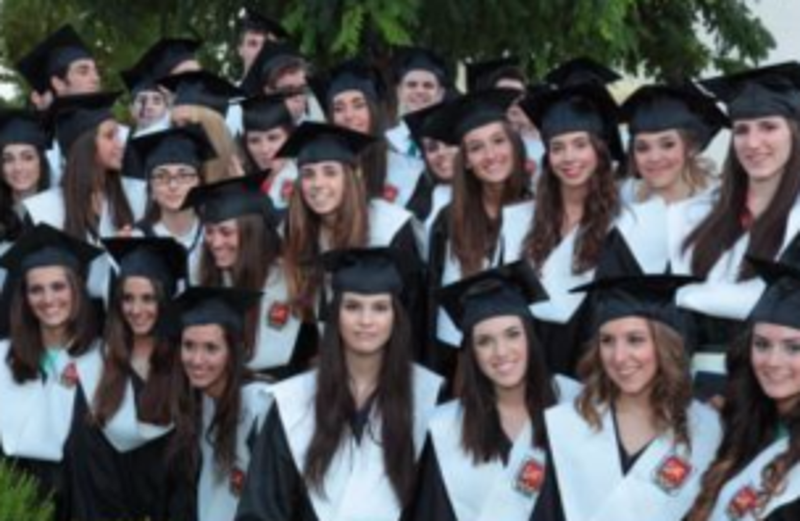 In years 12 and 13 (post-16 education), students follow the British A Level program. These studies require pupils to take greater responsibility for their own learning whilst introducing specialization to study. Pupils are encouraged to demonstrate a mature attitude, necessary for good relations in the school and for social integration, in addition to obtaining the academic results required for further study either in Europe or the US. Apart from this, the GPS International Academy players will have the option to follow on-line education through the partnership agreement signed by GPS and US Performance Academy (USPA), which will see GPS players access USPA’s leading online education platform. The partnership will give all GPS International Academy athletes the opportunity to balance their travel, training, and competition schedule without falling behind in their studies. 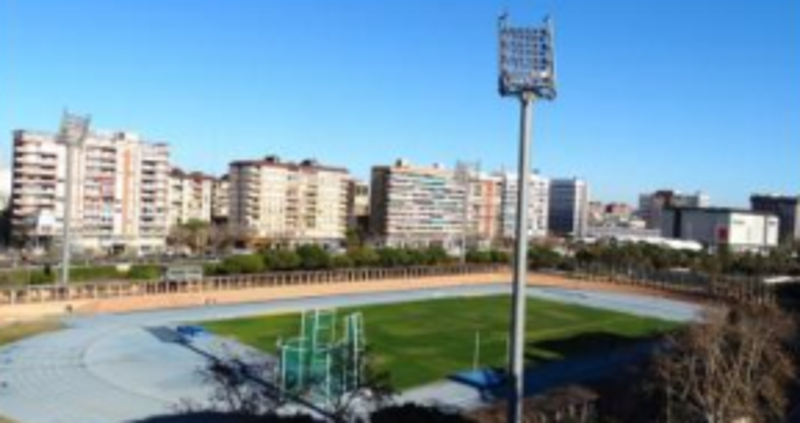 The GPS International Academy Valencia will provide an incredible cultural experience for players. Valencia has a beautiful climate and together with its beaches, gastronomy, sports culture and Las Fallas make Valencia a dream city to live. 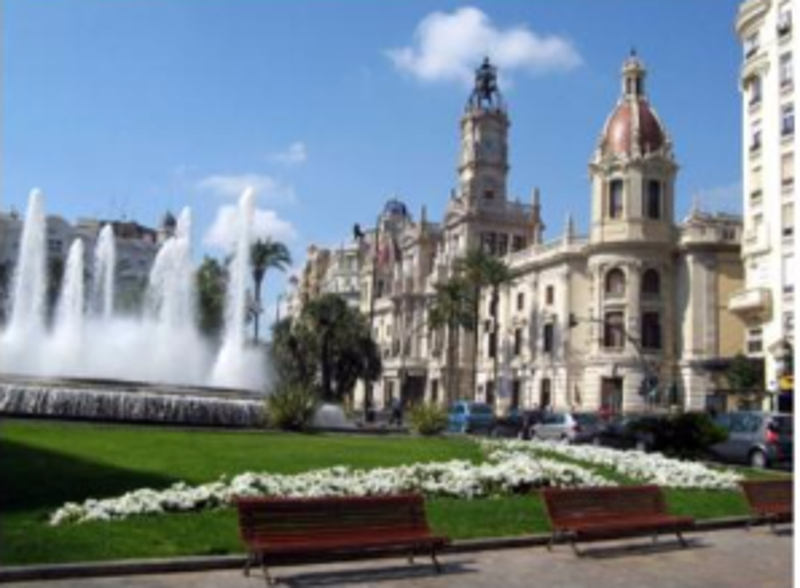 Valencia combines tradition and modernity to provide a beautiful landscape to work, relax and enjoy life. 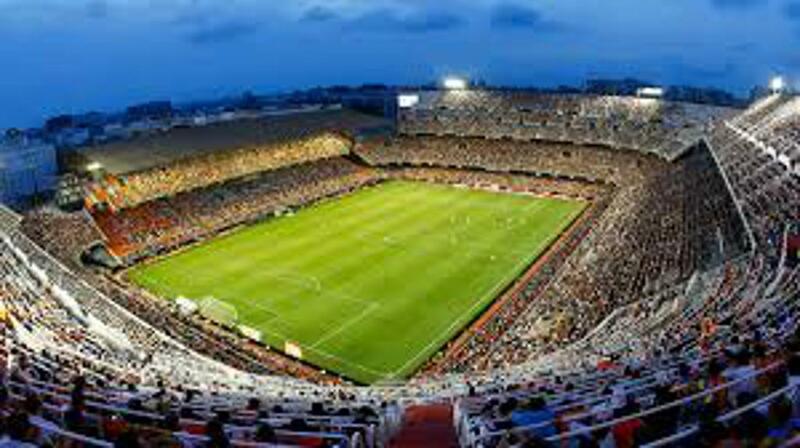 Many international players who travel to the UK and Spain come here with the intention of progressing into professional soccer. We are here to assist players in this process. We cannot guarantee contracts with professional clubs, however we do give numerous opportunities to be noticed by high level clubs. We play regular exhibition games against professional academies and have a vast list of contacts in the professional game. International players will also be notified of trial events they can attend in the UK or elsewhere in Europe. We also have our partner company www.soccerchanceusa.com who provide soccer scholarships to US Universities for those interested in progressing down this route. Any International players who are keen on a US scholarship will be assisted whilst attending our London and Valencia based academies.